We both love Scotch, from the rich cognac-like flavors of some of the Highland offerings to the smokey, peaty deliciousness of the Islays. But we don’t see an awful lot of Scotch cocktails on offer. Given the complexity of the spirit, it can sometimes be a challenge to mix with, but there are a decent number of good Scotch drinks out there. Without further ado, we’d like to share a few we like. 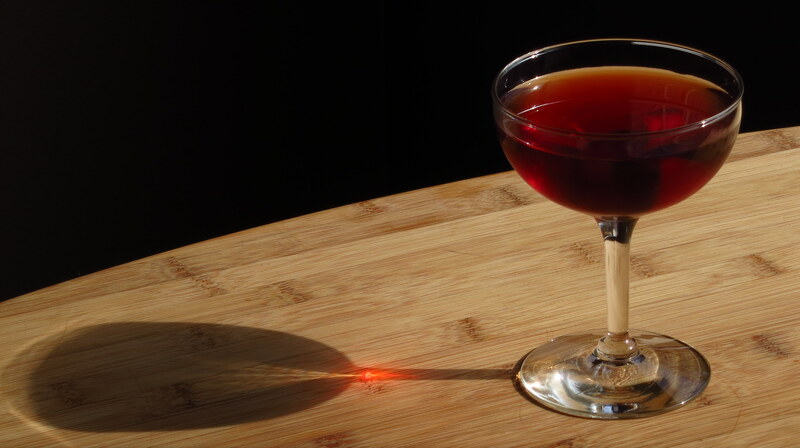 Palate: Sweet, oxidized port-like flavors, then caramel and cereal from the scotch. Sweet honey and orange on the mid-palate,then a bitter, herbal, slightly astringent finish. The closest flavor we can think of for the latter is slightly unripe berries. 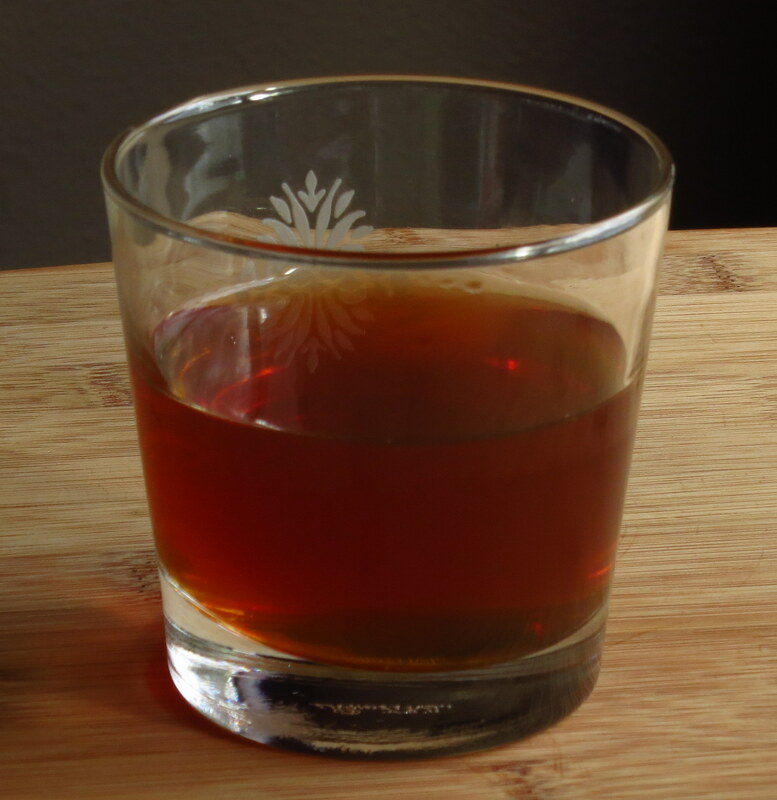 Stir with ice and strain into a glass. Palate: Very sweet, smokey, camphor-y intro. Really strong scotch and Fernet, then honey and scotch after that. A really interesting combination. Very sweet on the mid-palate. Cooling effect of the fernet on the finish, along with barrel notes from the scotch and mint from the fernet. Peat at the very last. We got this one from Alex during a Drinking Lessons session at the Hunt Club. In our opinion, it requires a fairly strong scotch. 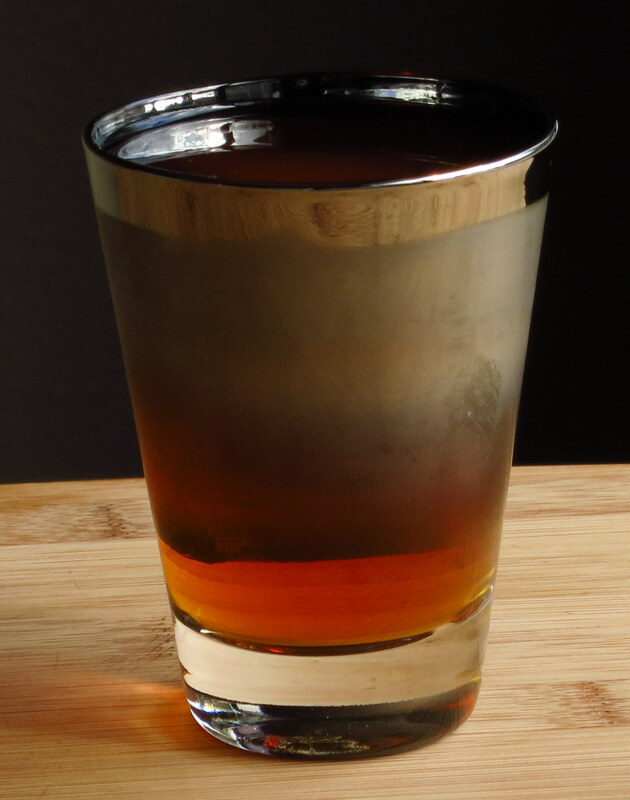 It is much sweeter than either of us typically likes, but it really works because of the balance the fernet and scotch bring to the sweetness of the Drambuie and Barenjager. Stir with ice strain into a glass. Palate: Fairly drier than expected. Loses some of the scotch subtlety. Cedar, tobacco, dark chocolate on the start, then a really bright pop of anise followed by orange and chocolate flavors. Slight meaty/bacony notes and some astringency on the finish. As it warms up, getting more of the cognac-y notes of the scotch (vanilla, chocolate, caramel) plus a more syrupy mouth feel. We hope these recipes will make you inclined to break out the scotch for more than just an after dinner drink. Like mezcal, it can be challenging to mix with, but is well worth it when you find the right combination. We’re still working on creating a proper scotch tiki, we’ll certainly share the result once we’ve got that sorted. In the meantime, cheers! This entry was posted in fernet, Original Cocktail, scotch, yellow chartreuse and tagged anchorman cocktail recipe, barolo chinato cocchi cocktail recipe, frenet cocktail recipe, pimm's #1 cocktail recipe, scotch cocktail recipe, yellow chartreuse cocktail recipe. Bookmark the permalink.